Lee, C.-F. 2012. 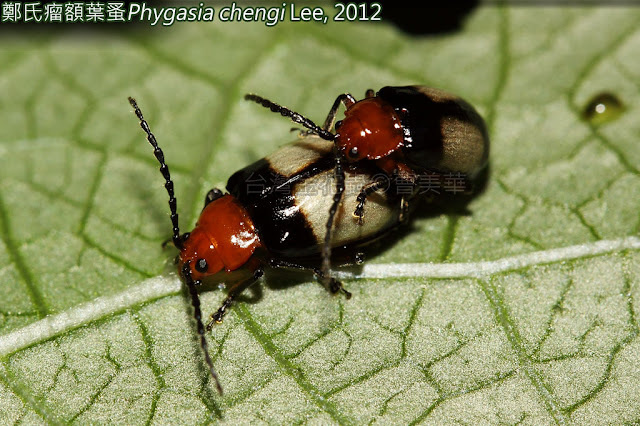 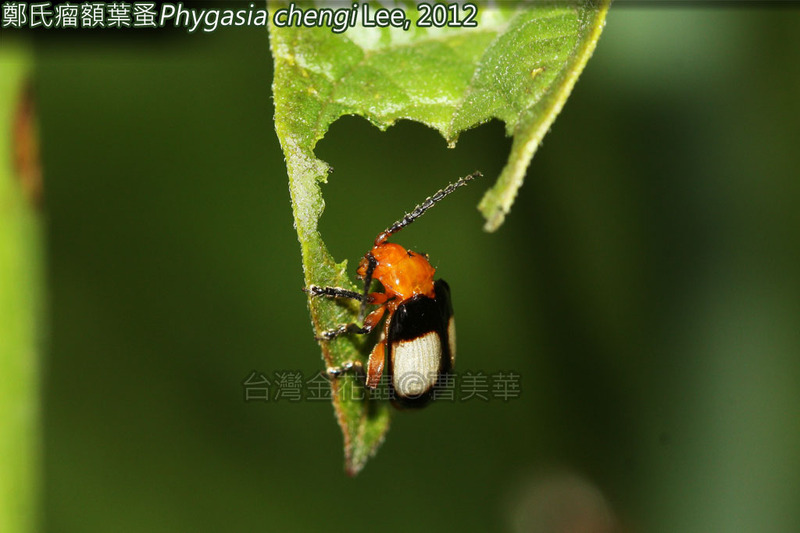 The genus Phygasia Chevrolat (Coleoptera: Chrysomelidae: Galerucinae: Alticini) in Taiwan. 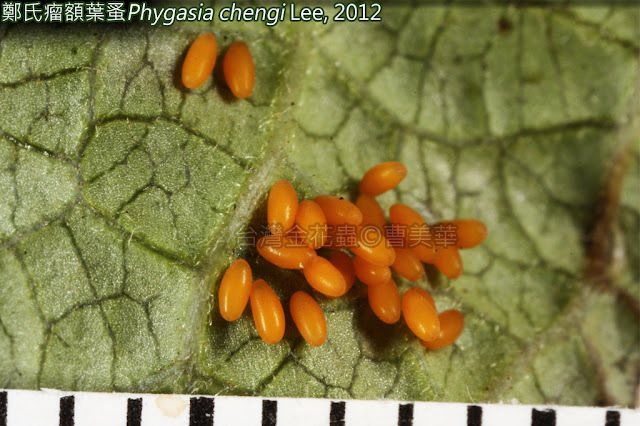 Zootaxa 3256: 27-37.